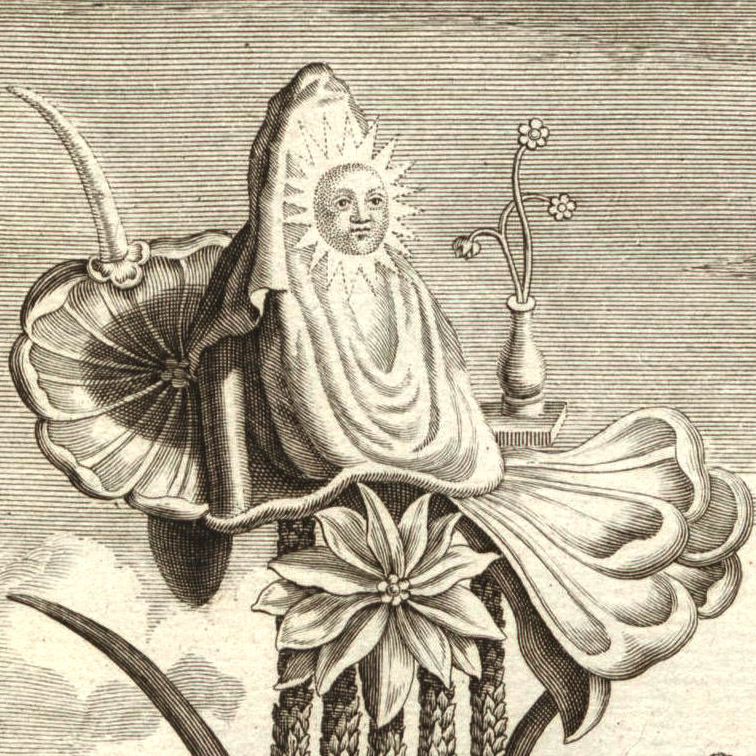 Roxana Illuminated Perfume: Art of Botanical Perfume, Online Course is here!! 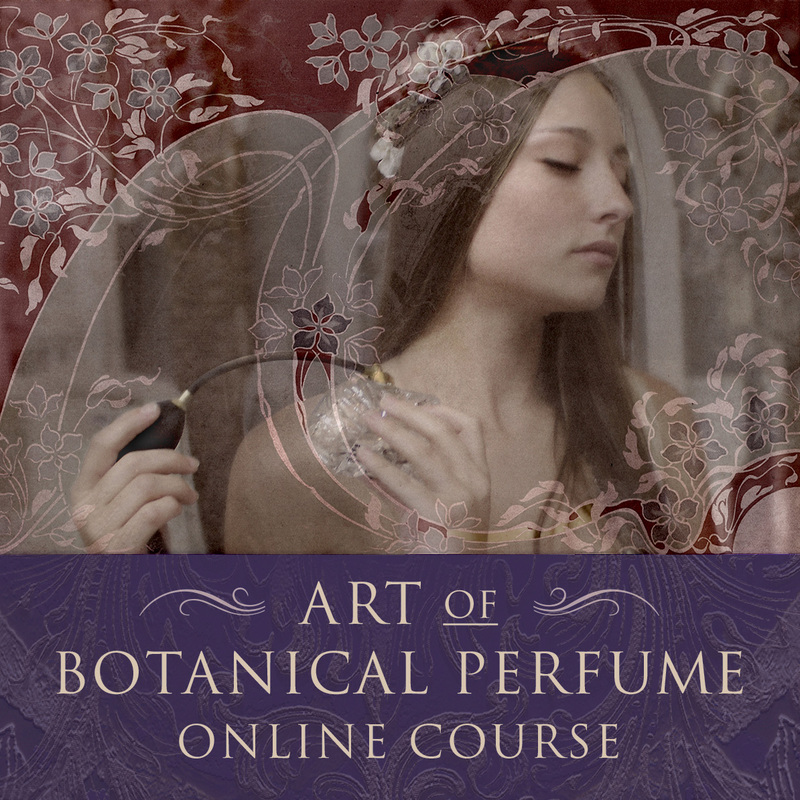 Art of Botanical Perfume, Online Course is here!! After many nudges by Jade, my friend and mentor since the mid nineties, I am finally launching the Art of Botanical Perfume online course! 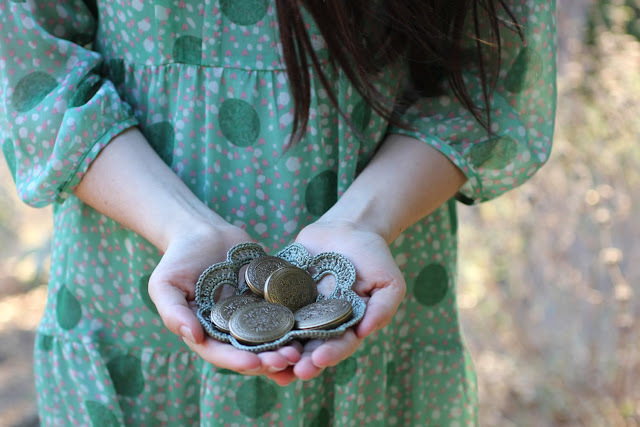 As an introduction we are doing a webinar next week followed by a launch scheduled for Spring. Sign up for the webinar at this link, we are offering two different times and will be offering some discounts and goodies for those who sign up early. If you are new to my work check out this video about me and this presentation from the aromatherapy conference at Bastyr with my specific thoughts on learning botanical perfume. 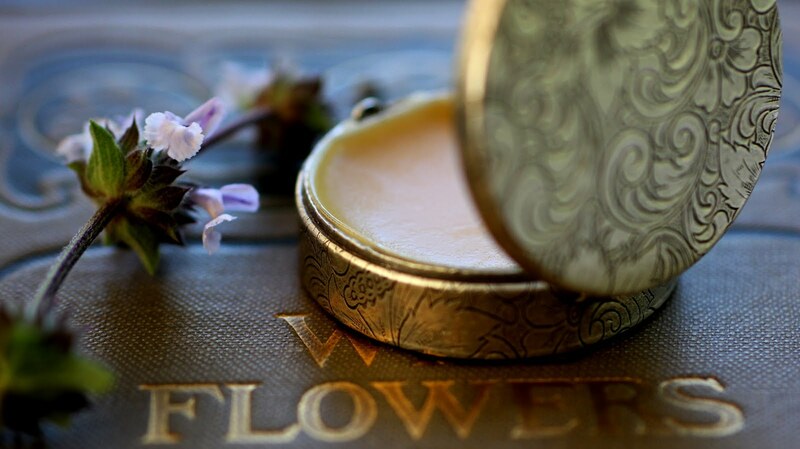 The course is set up as an introduction, focusing on the basics and the "art" of botanical perfume. For those looking for super technical skills and a more left brain approach than this may not be for you, although your inner artist will sure appreciate it.